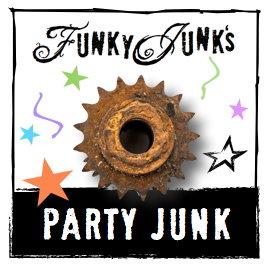 Welcome to the amazing aftermath left each weekend from Party Junk! 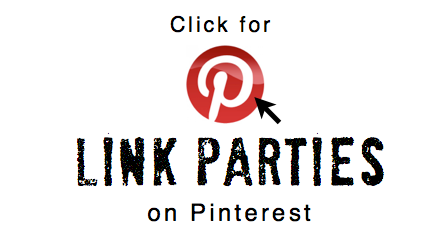 Party Junk is a DIY link party that transpires every Friday, noon through Sunday, 11pm Pacific. Each party displays a beautiful gallery header as above, amazing features, and two linkups, a general upcycle theme as well as a specific theme, such as ‘valentines’. Below are the TOPICS of the link themes. Click a topic / visit or link up once widget is opened. Visit and linkup often! The themed linkups always remain open! I finally found you. 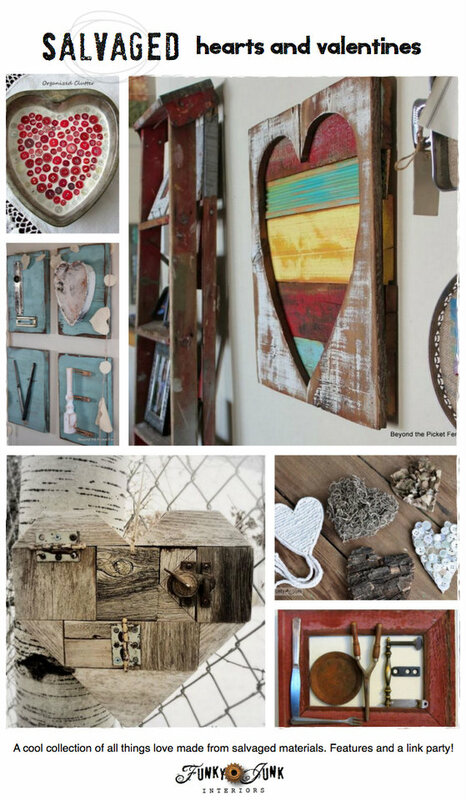 Love the junk and all the inspiration. Love your blog and handy work:) a true inspiration for a mom of 5 and refurbisher! Hi Sandy! I tried to find you through comment reply subscriptions but you weren’t on the list. I’m not sure what kind of subscription you signed up for. If you signed up for more than one, for each one you get, just scroll down to the bottom of the email and you’ll have an option to unsubscribe. If you’ve subscribed more than once, you’ll have to unsubscribe to each one. If you mean getting blog updates via email, you should have the same option. Could you please verify which subscription you are referring to? Thanks! Just found your website today looking through some DIY mason jar craft sites. Love it. How can i follow you on pinterest??? Thanks love your stuff..incredible! Thank you Donna for hosting the Linky Christmas Party! This time of year is so fun. Do you have a button that I can share on my blog? dona, can you tell me where you got your large coke bottle that’s on your potting shed that I love . answer me on your sight nd ill check everyday to see if you answer ty so much. Hi Sharon! It was given to me by a friend. But I have spotted them on ebay here and there too! Good luck! Fantastic Site No more hunt @peck for ideas Thank You So Much!!!! !